The advice provided from our organization has proven its worth time and time again. The founder believes so heavily in the ability to make educated decisions. It is one of the principles of operations of the firm. This passion for continuing education that the extra step was taken to ensure the tools are available for our clients to further their education. The Wretched Road to Success is a well crafted read that will challenge your mind and motivate your entrepreneurial spirit. Business is defined, structured and explored. 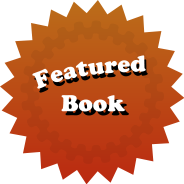 This expose' provides the reader a capability to make educated decisions in business. By utilizing innovative ideals and techniques, it will further one's knowledge in business. Thus, sending the reader like a slingshot, down the road of success. 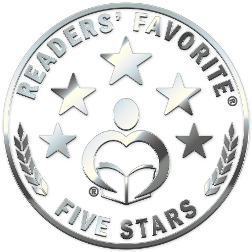 It explores the most powerful tool in business; information. Including the specific use of information to identify and eliminate future dangers through past experience while utilizing historic data for trend analysis to make future predictions. It addresses how wretched the road can be if you fail to avoid the potholes (or sometimes sink holes) through the educated implementation of a strategic technology, processes and systems. It explains the mental synchronization and the necessity to be surrounded by natural experts that are radically determined for success. 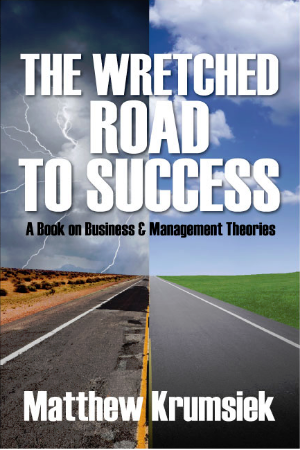 For more information on NERDS, Your Personal Board of Directors, and other management theories, pick up a copy of The Wretched Road to Success today.